Ksenia Tsaritsina and Samara businessman Alexei Shapovalov (he is engaged in construction business) met in 2011. 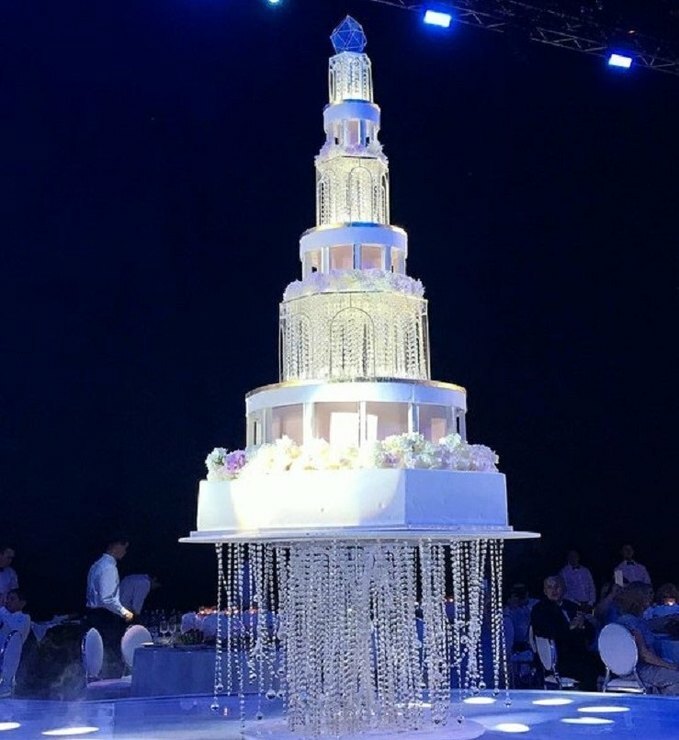 In 2012, the couple moved to Dubai, Tsaritiyna and Shapovalov had a son and daughter. But Tsaritsina became the legitimate wife of the billionaire only in August 2017. 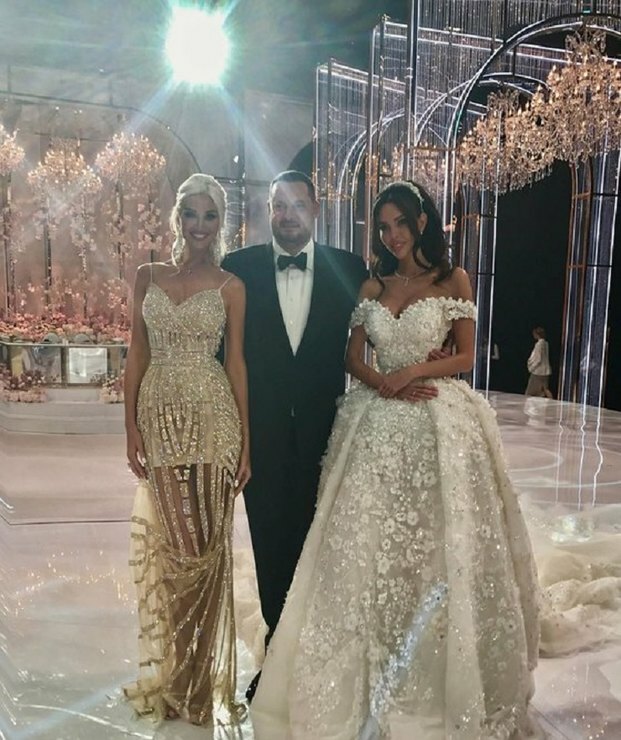 The wedding for 20 million rubles was held on such a scale that it was discussed throughout the world. A year later the 26-year-old model decided to repeat the celebration. 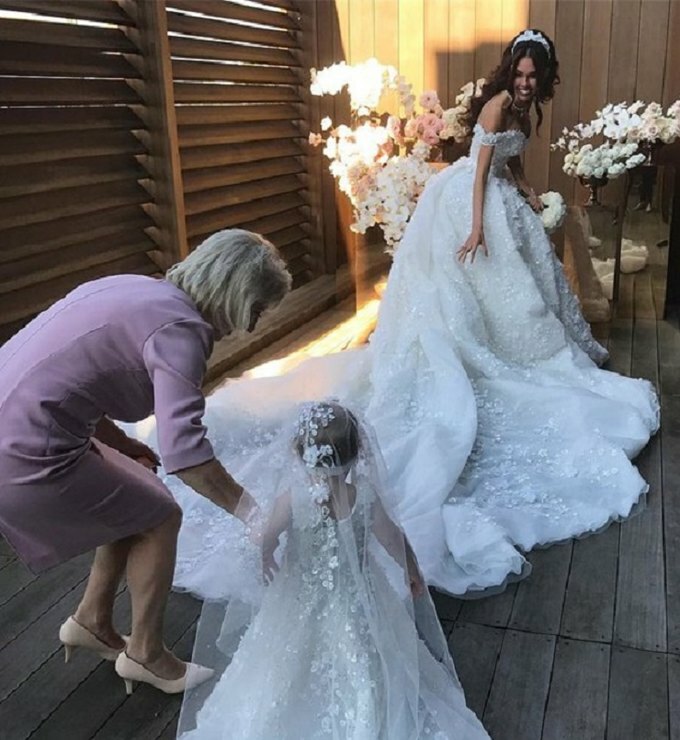 For the second wedding, the 46-year-old businessman has already spent 25 million rubles. The holiday was held at the concert hall of Barvikha Luxury Village, where the first wedding of the couple took place. "We really liked the room in Barvikha, in addition, my husband is very fond of Sergei Shnurov and his group. So in this regard, we will not change anything. But we must add to the performance a laser show, dancing, animation, so that everything will shine like a superstar's concert, "the model told. 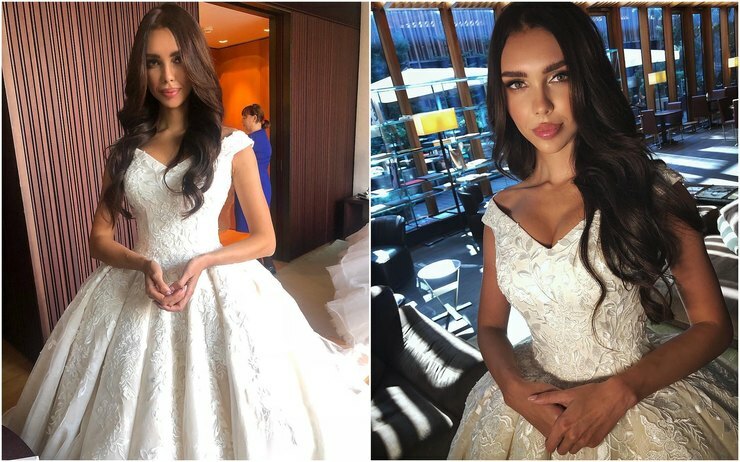 Ksenia shared photos in a new wedding dress. According to her, the outfit glows in the dark. Recall, in September, Ksenia Tsaritsina sent the eldest son Misha to the elementory school preparatory class. For the education of the child Ksenia and Alexey pay "about one and a half million a year."